Being one among the 108 Divya Desas Vishnu temples, it is said that Pandavas came to this place during their exile life. Found dilapidated, Nakula the last brother of the Pandavas renovated the temple. People believe that this was built by Nakula. 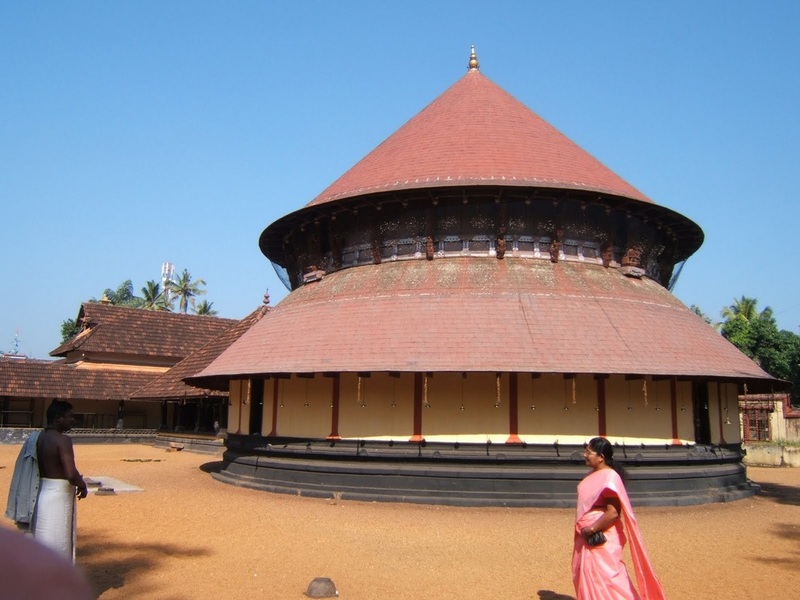 The temple region is situated on the north of the holy Pampa River of Kerala. This is mentioned in the hymns of Nammazhwar. 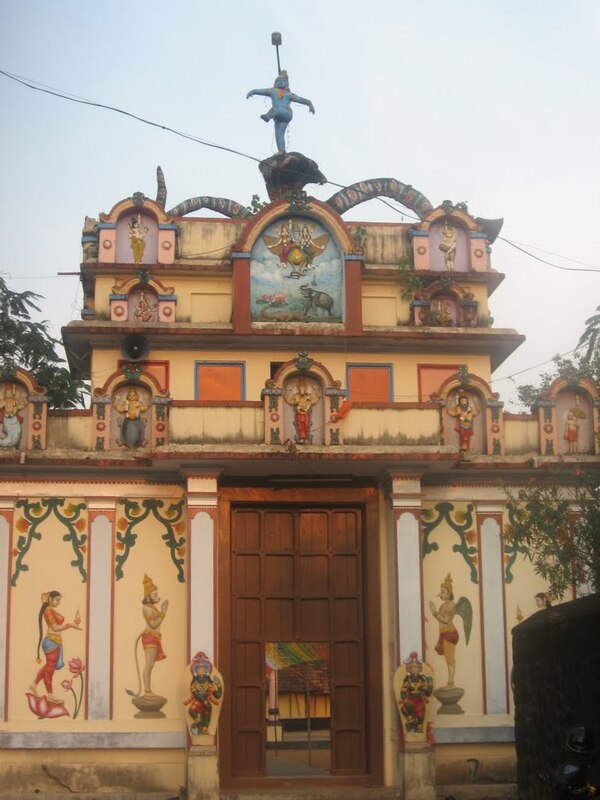 Of the temples installed by Pandavas, this is the temple that celebrates more festival events. 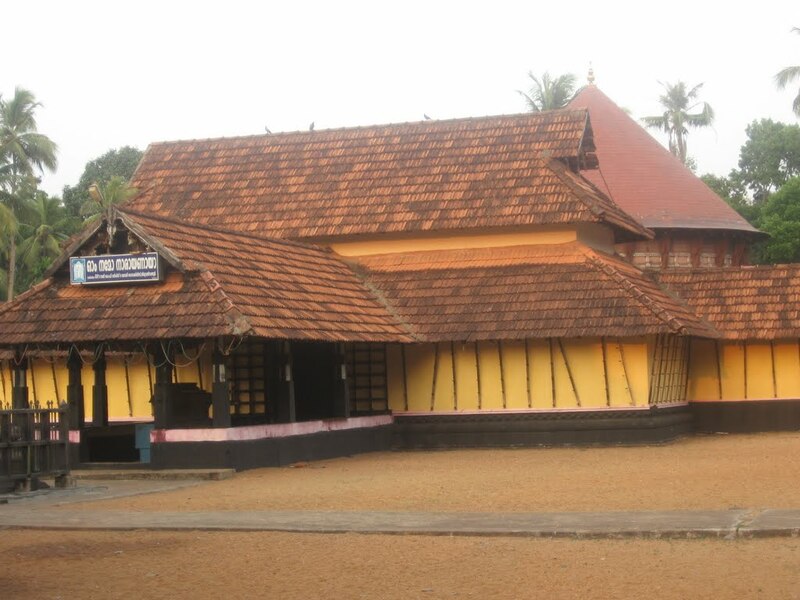 Located about 7kms North of Chengannur and about 5kms South West of Thiruvalla on the Erimala route, on the banks of the Pamba River is the Pambanai Appan Divya Desam in Thiru Vanvandur. A debate arose between Lord Brahmma and Maharshi Narada. Brahma spelt a curse on Narada who came down to this place and performed penance on Lord Vishnu seeking his grace to teach him all the philosophies covering creation and related principles. 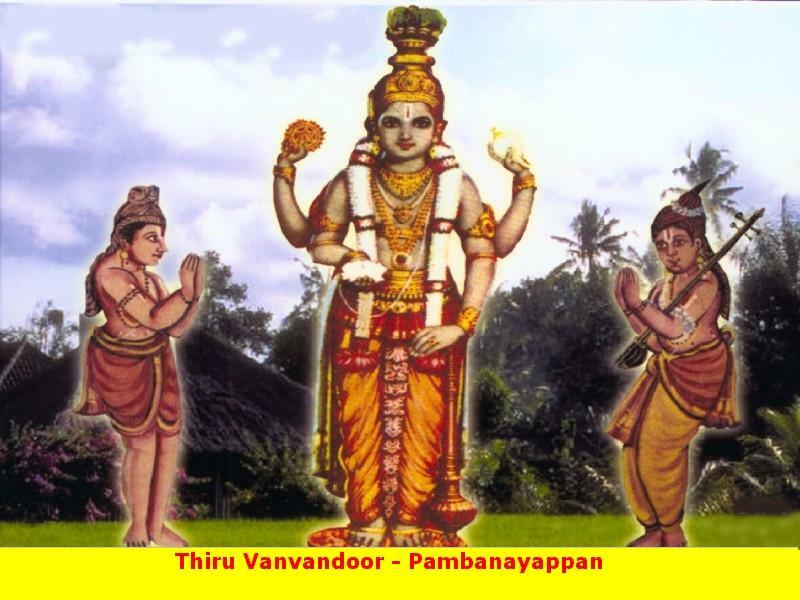 Pleased with his penance, Lord taught him the lessons based on which Maharshi Narada wrote the treatise on the supremacy of Lord Vishnu and the codes to worship Him, titled Naradeeya Puranam, according to scriptures. Narada is said to have created the ‘Naradiya Purana’, an extensive document comprising of 25000 verses. While digging the land in this place, new Perumal-Vishnu idols were found. They were brought to this temple and new shrines built to install the new idols. It is significant that the sanctum sanctorum is circular in shape and Perumal in a standing form is facing west hold his conch and discus. The sculpture depicting the dance of Child Krishna on the hoods of snake Kalinga (Kalinga Nardanam) is very attractive. The two pillars bearing this Naradana Kanna has also carvings of all Dasavatara (10 incarnations of Lord Vishnu) scenes. The Vimana – tower above the sanctum sanctorum is called Sakala Veda Vimanam. Maharishi Narada and Markandeya had visited the temple to worship Perumal Pamabanaiappan. 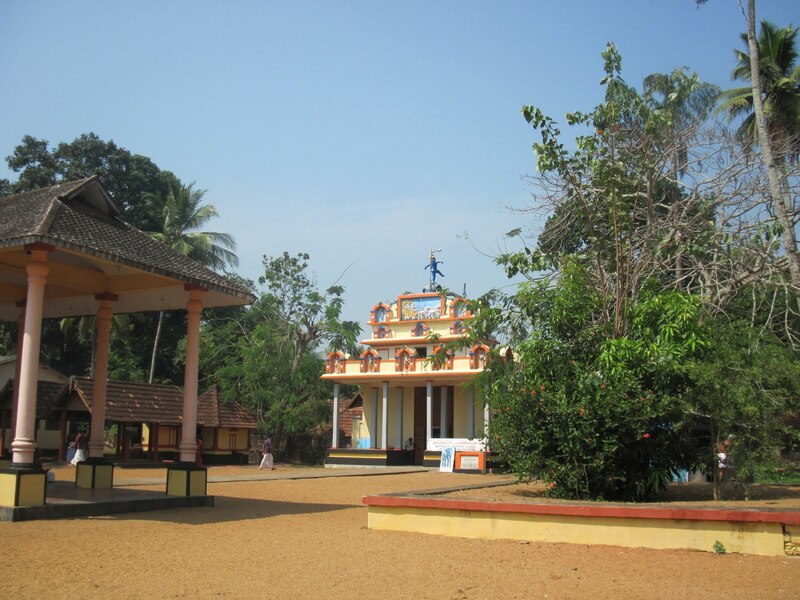 As seen in the other stories relating to Divya Desams around Chengannur, the Pandava brothers visited these temples and created a temple each in this region. 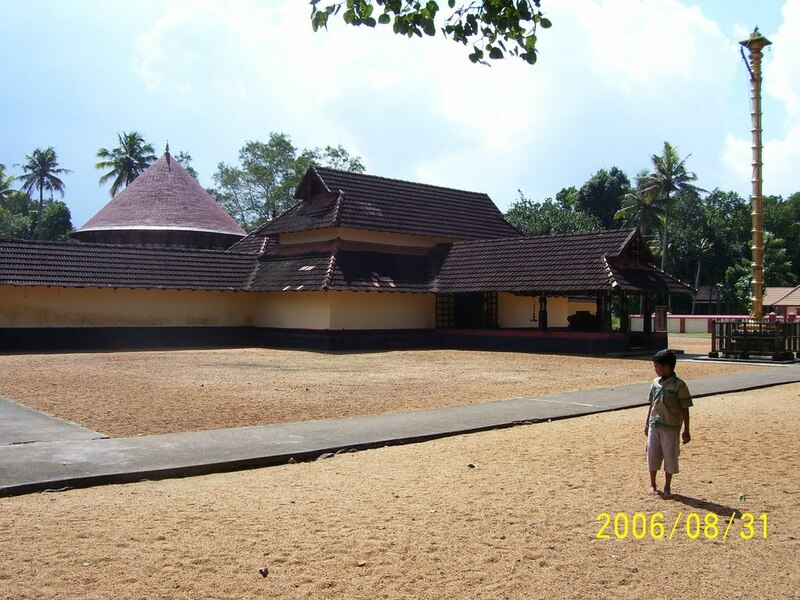 One of the younger Pandava brothers, Nakula, renovated the Thiruvanvandur temple. Lord is seen here with Conch, Chakra, Spear and Mace. The temple is open from 05:00 a.m. to 11:30 a.m. and from 05:00 p.m. to 08:00 p.m. This sthalam is situated 4 miles away from Sengannoor in North in Kerala state. We can also reach this place by traveling by bus that starts from Thirucchenganoor to Kottayam. Since, this is a small village, there is no lodging facility, one has to stay in Thiruvalvaazh.